The thing about Italy is that it is both so antique and so alive. You can choose to be statued to a standstill or else to let the days wash past in seafront sunshine and pizza. 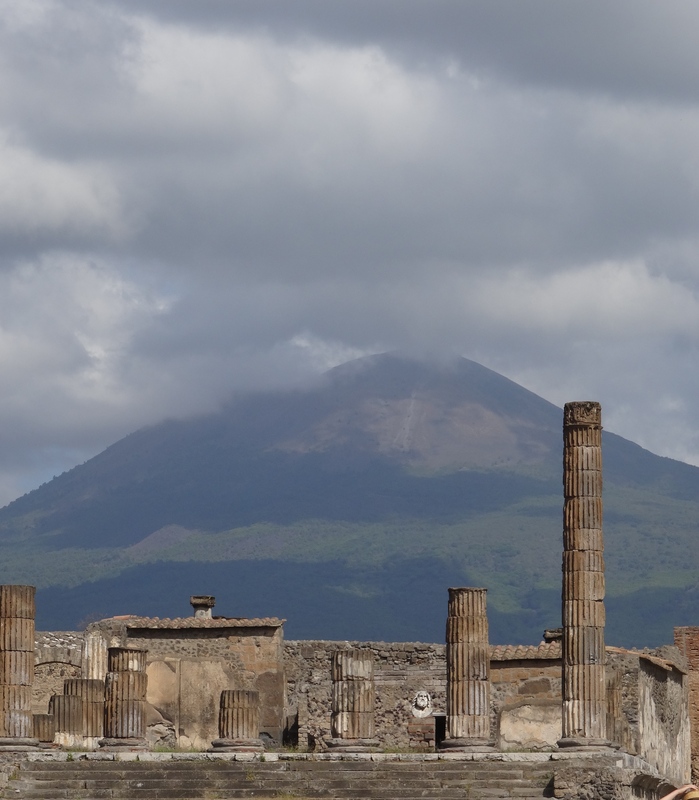 Mid-August, temperatures white-blue, we ripped ourselves out from under the umbrellas of apathy and girded up the little Fiat for an expedition to Pompeii.